Here we are, with a new school year just around the corner… It’s almost go-time! 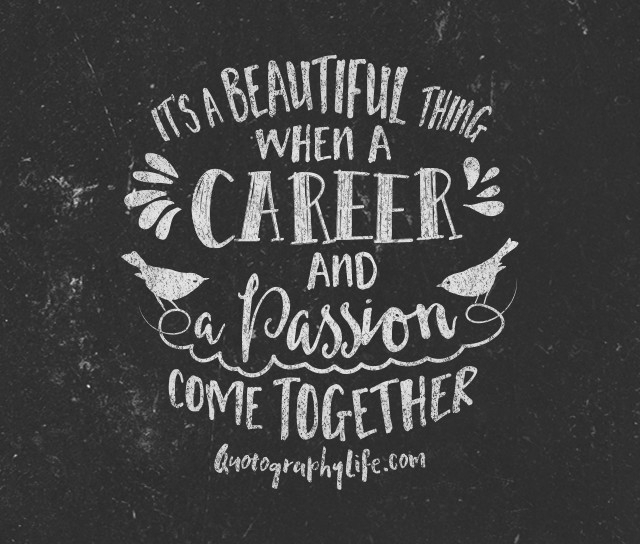 Being a part of the new innovative staff who’s been hired to open up École Sage Creek School this September, I’m very fortunate to have a one of a kind opportunity ahead of me. 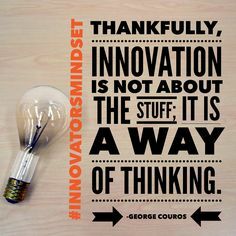 As I continue to learn and grow in preparation for the amazing (yet also a little frightening) journey ahead, I decided to reread The Innovator’s Mindset by George Couros. Before I even finished the foreword written by the captain himself, Dave Burgess, a whole paragraph really resonated with me, especially seeing as our staff has an opportunity like no other as we open this new school. 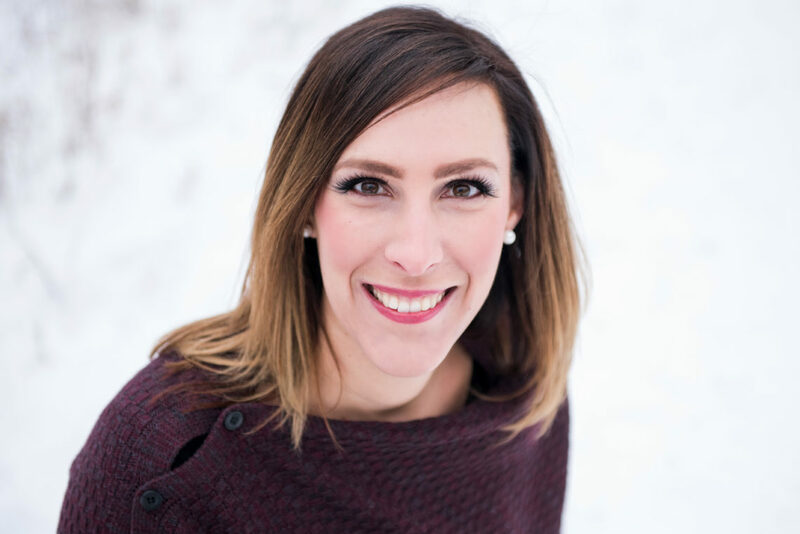 My hope is that this new school will help to shift the way that traditional schools are run, and I am so excited to be a part of this change. The staff has only had a few PD days together so far (one with George himself, and two at a staff retreat), but the passion and excitement that’s shared among everyone is unlike anything I’ve ever felt before. As we all come from different schools with different initiatives and focuses, we all have amazing knowledge that we are able and willing to share with one another. We’ve all collaborated more than imaginable since we were hired even though there’s been some added challenges since we were spread out in different schools and even different divisions. We’ve already come to realized that opening up a new school is far from easy, but we all know that it’s going to be more than worth it. I can’t wait until we are all in the same building and the true magic begins! Although we have a unique opportunity while opening a new school, I believe that Dave’s message can be applied to any school. We are all about to embark on a new journey, that being a new school year, whether it be in a new school or one that’s been there for ages. Let’s shift our mindset to embrace an Innovator’s Mindset and use the blank slate ahead of us to create something amazing. Let’s continue to learn from one other and share, share, share, both face-to-face and through our virtual PLNs. Let’s continue to question and challenge the status-quo if we believe that there is a better alternative out there for our students. Let’s let this school year be the best one yet. 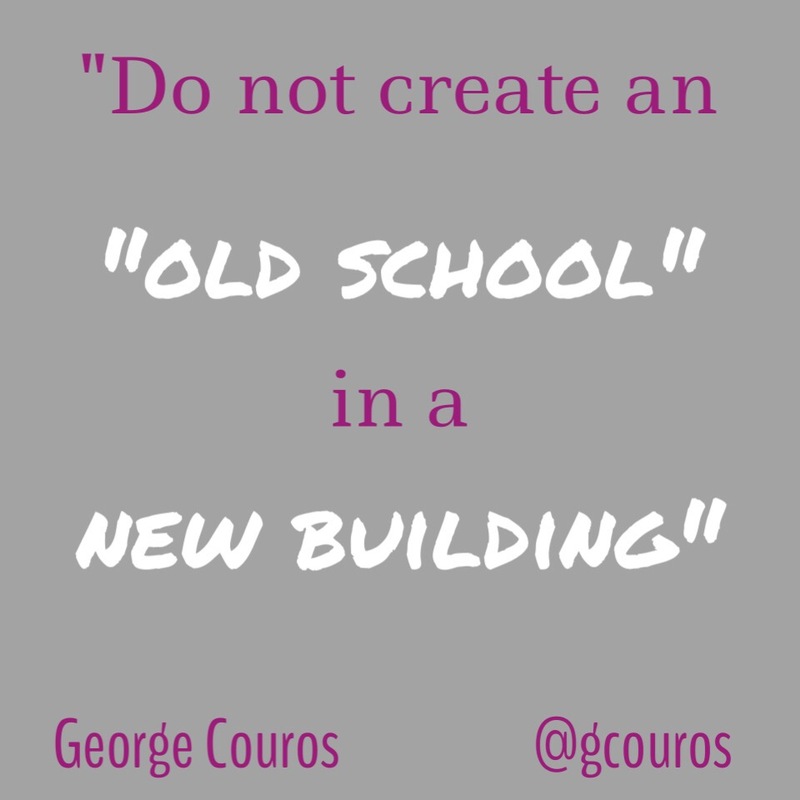 As George left us after our PD day with him, he challenged us to make sure that we “don’t create an “old school” in a new building”. I think it’s safe to say that we are well on our way to exceeding those expectations. I can’t wait to learn and grow along with my new amazing colleagues, and with the world out there supporting us. I really look forward to sharing our journey along the way, even though I’m sure there will be plenty of bumps in the road. Keep your eyes on the #SageCreekLRSD hashtag as exciting things are to come as we embark on this exciting journey! I’m excited for you and your students. This is an amazing opportunity to do something different and impactful. Can’t wait to see what you do from here! Wow! The energy has to be amazing with the staff with that kind of vision. I look forward to watching what happens as the school year unfolds.